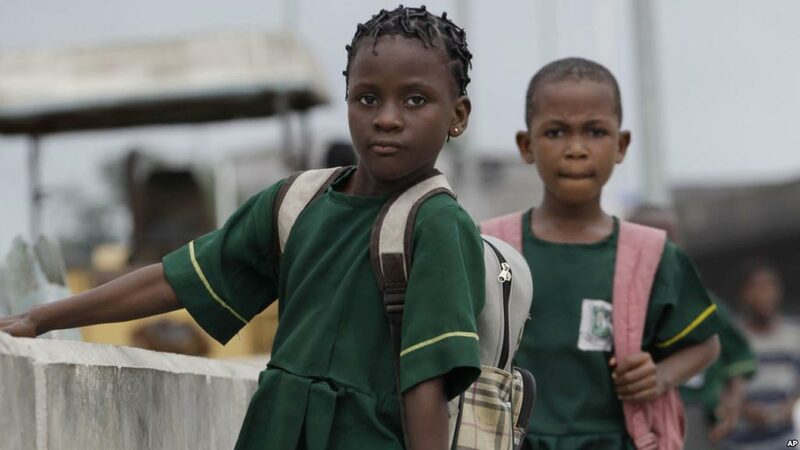 Professor Mosunmola Florence Tunde-Ayinmode of the department of behavioral sciences, University of Ilorin has said that if girl-child education is encouraged, it will become an important driver that will catalyse the socio-economic and political development of communities in Okun land. Speaking as the guest lecturer in a paper titled, “A challenge to accelerate and diversify self help development efforts in Okun land with emphasis on girl child education” at the commissioning of the newly renovated community High School, Aiyetoro Gbede by the Aiyetoro Gbede Global Network (AGN) yesterday, she said if you educate a man you educate an individual, but if you educate a woman you educate a nation. She explained further that when the girl child is educated, child bearing will become safer and better as pregnancy, child spacing, death from pregnancy related causes would improve. She cited her experience whereby it took over five years after secondary education to gain admission to read medicine which was her dream, adding that because she was determined, she eventually gained admission to read medicine. She admonished young girls to delay sexual activities, as they bear the brunt when pregnancy occurs. Olu of Aiyetoro-Gbede, Oba Sunday Ehindero, expressed joy and urged indigenes of Ayetoro-Gbede to join hands with the group in uplifting the level of development in the area, adding that the people cannot continue wait for government to bring much needed development.